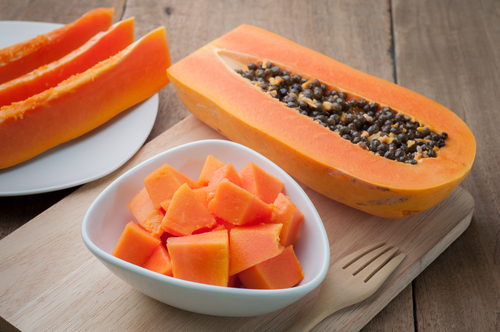 How do you boost your immunity and support your immune system throughout the winter season? Cut down sick days from work or school by bolstering your resistance to illness... provide your body with foods that are nutritious, unrefined and rich in naturally-occurring vitamins and minerals. Shiitake mushrooms contain a substance, called lentinan, that has immune-stimulating properties. 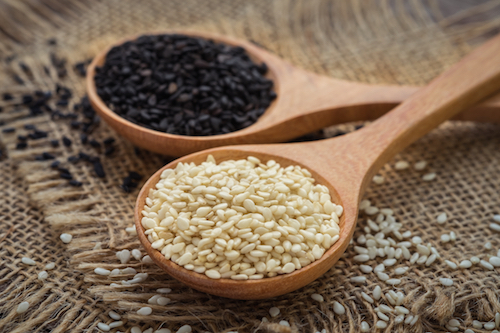 They contain powerful polysaccharides, a chemical known to boost the immune system, and are currently in clinical trials with both HIV and cancer patients. 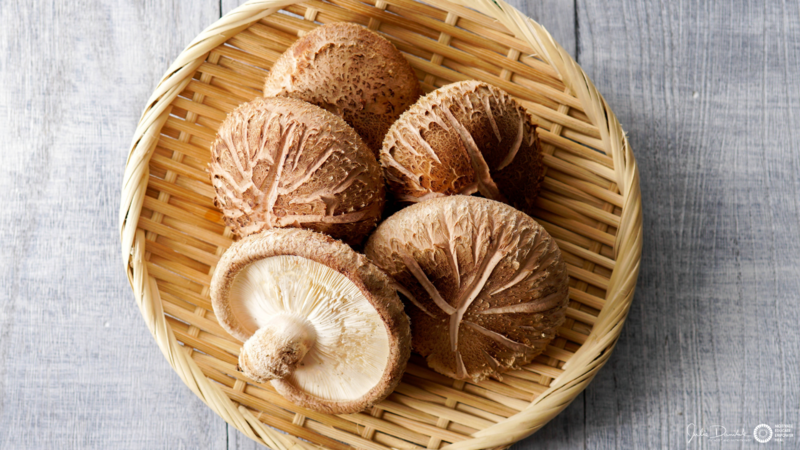 Fresh shiitake mushrooms are becoming a common supermarket item, while dried shiitake mushrooms are usually available in natural food stores. 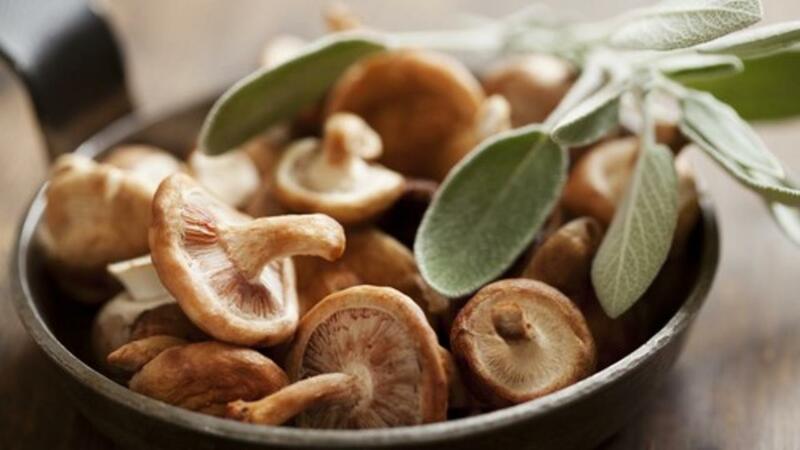 Shiitake mushrooms help in the production of white blood cells and are being researched to see if they make white blood cells act more aggressively against foreign bacteria.1 Shiitake mushrooms have a meaty texture and add lots of flavour to gravy, soups and stir-fries. Garlic is a flavourful member of the onion family and a powerful immunity-booster that stimulates the multiplication of infection-fighting white cells, boosts natural killer cell activity and increases the efficiency of antibody production. 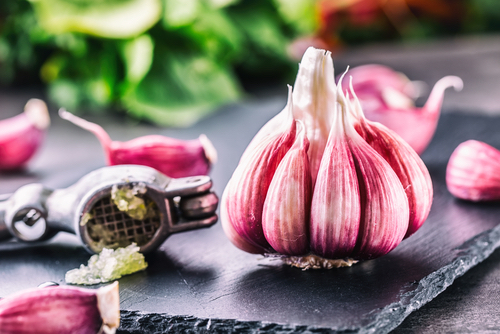 The immunity-boosting properties of garlic is due to its sulfur-containing compounds, such as allicin and sulfides. Garlic may also play a part in getting rid of potential carcinogens and other toxic substances that can dampen your immunity.2 Hot foods, such as garlic, chili pepper, hot mustard, radish, pepper and onion, contain substances called mucolytics (similar to over-the-counter expectorant cough syrups) that liquefy thick mucous that accumulates in sinuses and breathing passages. 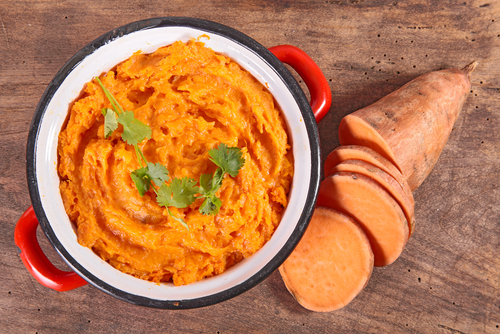 Sweet Potato is rich in beta-carotene, which your body converts into Vitamin A, the nutrient responsible for encouraging rapid cell turnover of the lungs. Vitamin A increases the number of infection-fighting cells, natural killer cells and helper T-cells.3 Because too much Vitamin A can be toxic to the body, it is best to use beta-carotene and let the body convert it as needed. One medium sweet potato contains a whopping 26,081.9 IU of beta-carotene, and makes a great substitute for the typical spud. Choi Y, Lee SM, Chun J, Lee HB, Lee J. “Influence of heat treatment on the antioxidant activities and polyphenolic compounds of shiitake (Lentinus edodes) mushroom.” Food Chem. 2006;99(2):381-387. Mora J., Iwata M., von Andrian U. “Vitamin effects on the immune system: vitamins A and D take centre stage.” Nat Rev Immunol. 2008; 8(9): 685-698. National Institutes of Health. “Vitamin C Fact Sheet for Health Professionals.” 2016. Wintergerst E., Maggini S., Hornig D. “Immune-Enhancing role of vitamin C and zinc and effect on clinical conditions.” Ann Nutr Metab. 2006: 50; 85-94. Mossad S. et al. “Zinc gluconate lozenges for treating the common cold. A randomized, double-blind, placebo-controlled study.” Ann Intern Med. 1996; 125(2): 81-88. Hunt J. “Bioavailability of iron, zinc, and other trace minerals from vegetarian diets.” Am J Clin Nutr. 2003; 78(3): 6335-6395. Bouic PJ. “Sterols and sterolins: new drugs for the immune system?” Drug Discovery Today 2002; 7:775–78.